Fastrack Eye Gear Uses High Optical Grade Polycarbonate Lenses Which Are Light And Impact Resistant;Providing Glare Control And Distortion Free Vision. 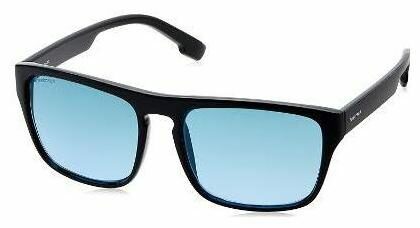 Fastrack Eye Gear Lenses Are Scratch Resistant And Not Scratch Proof. Further;All Fastrack Eye Gear Lenses Provide 100% Uv 400 Protection. These Uv 400 Lenses Block Out All Harmful Rays Upto 400 Nanometers.